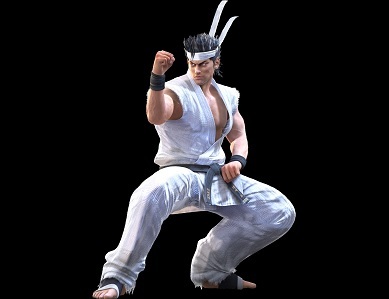 There are not many video game characters using this style and the most popular of them is Akira Yuki from the Virtua Fighter games. Baji Quan was also featured in Mortal Kombat: Deadly Alliance where Li Mei a new character of the game used it as one of her styles. Baji Quan was also featured in the Shenmue Games.